When we started this whole process of selling our home, renting was not considered. Five months have passed, lots of activity of showing house, but alas no sale, not even after lowering the price. Facing the fact that we are looking at a $100,000 loss on a sale, renting just has envolved into a thing to do. I have not been dissatified with your company. To the contrary, I sing your praises as to a working partner. Your concept of selling is by far superior to regular real estate companies. Just Listed! 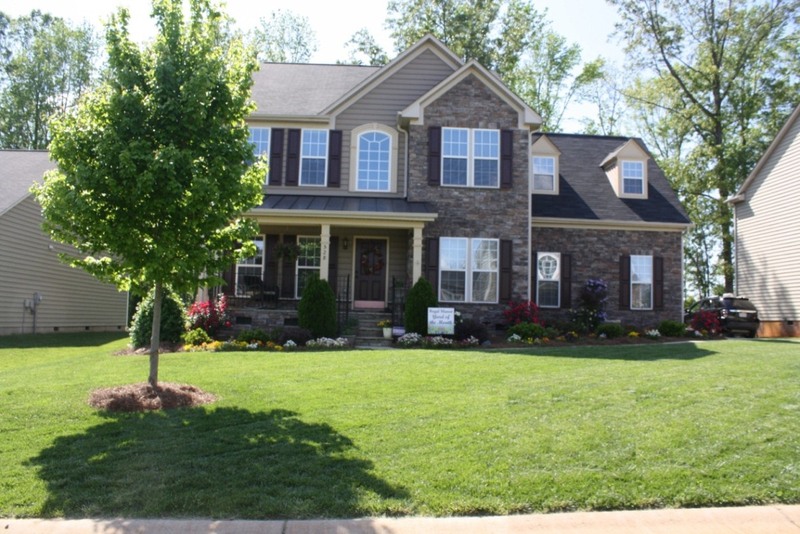 New Don Antony Realty home for sale in Hedingham subdivision in Raleigh, NC! 3 bedrooms 2.5 bathrooms for $140,000! Wonderful level golf course lot on the 8th tee..Partial lake view from the deck or patio. Newly painted interior. Bright open kitchen great for entertaining. Neighborhood offers many extras, 2 pools, golf and work out center. Just Listed! New Don Anthony Realty home for sale in Summerfield Townhomes in Matthews, NC! 2 bedrooms, 2.5 bathrooms for $113,000! 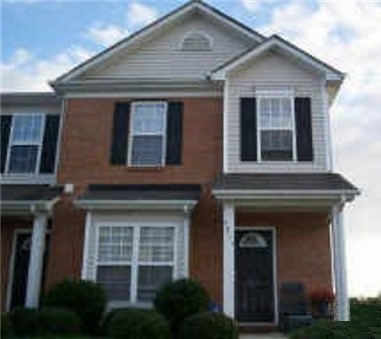 Very nice end unit townhome features 2 master bedrooms each with their own private bathrooms and walk-in closets. Hardwood floors in foyer and dining room. Lots of yard space off the patio. Modern lights and ceiling fans. Kitchen with walk-in pantry. 1st floor laundry. Rent-to-Own Option — call for details. Here’s a comment from a client whose home sale is about to close on Wednesday…. Thanks. You have been awesome. Highly recommend you to anyone. After recently listing with us, one of our clients reached a milestone on one of the websites we advertise her property on. Looks like she’s happy she went with us! Great, I’ am glad that I decided to use service. Another Don Anthony Realty home for sale that’s Now Under Contract! 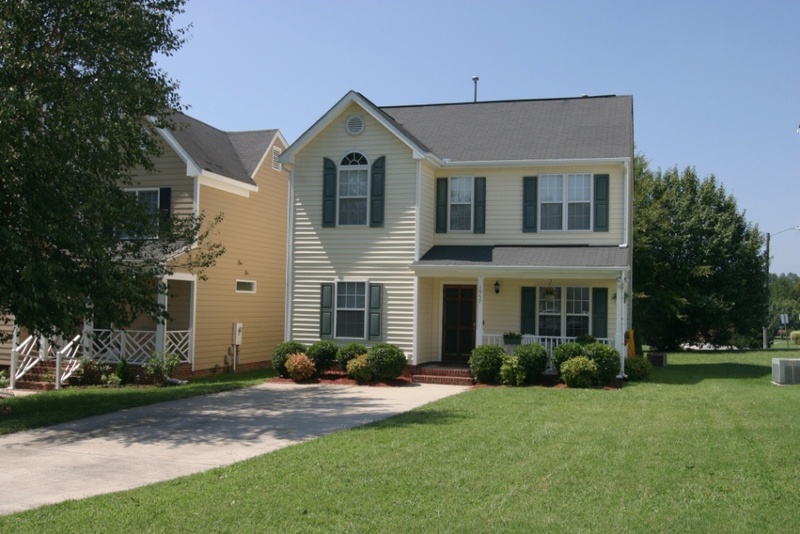 This one is in Fallbrook in Fort Mill, SC!